WHO ELSE WANTS A A+ SLEEP? We stand behind our product. If you are not completely satisfied we will give you a full refund, Hassle Free! Click the button at the top of the page to have a A+ spleep now!!! 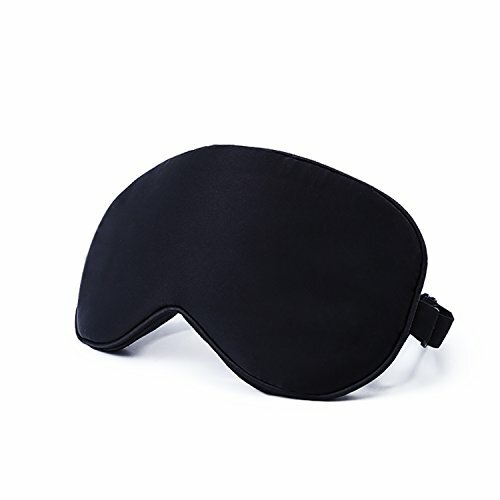 BABO CARE GUARANTEE: The comfortable black eye mask comes with 60 day guarantee. If you have any questions about this product by Babo Care, contact us by completing and submitting the form below. If you are looking for a specif part number, please include it with your message.